It's copyWRITER. Not CopyRIGHTER. What is a copywriter anyway? Sigh. This is a post I didn’t think I’d need to write, because it’s so well covered everywhere else on the internet by a lot of other copywriters. Oops. You’ve got the wrong end of the pen here. “Haha, sorry, no ‘writer’ as in ‘w-r-i-t-e-r’, not the legal stuff,” and we both laugh awkwardly, during which time we realise they still have no clue what I do. So, here is my attempt to explain the difference between a copywriter and copyrighting in as simple way as possible. This is a human person who writes words that help sell a product, course or idea. Words written by copywriters are found on billboard adverts, Facebook ads, direct mail/email (you know, those letters you get from companies? Those. ), radio ads, magazine ads, press releases, all the words on a website and blogs. There’s more, but I feel you’re getting the idea. Yes, there are people out there, like me, who make a living from writing these words. 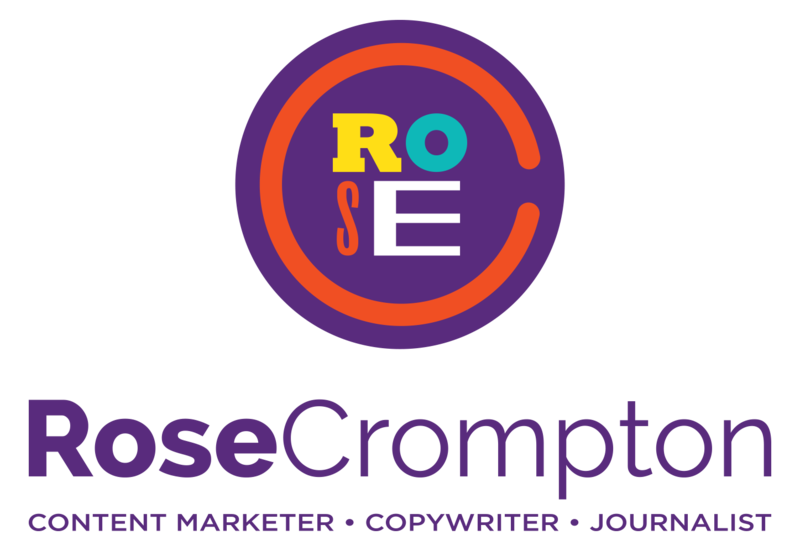 There is discussion within the copywriting community, whether ‘true copywriting’ is simply about selling (all your advert stuff), verses ‘content writing’ which is more blogging, email newsletters and onsite wordy stuff that builds relationships between brand and audience. But that’s a whole different topic for another blog post. Geez, I’m a copywriter! I don’t work in law, so who knows?! Fun story: I was once told that you could copyright something by writing down the idea, putting it in a stamped envelope and posting it to yourself. When it arrived in the post, you had to leave it sealed. I think it had something with the date being stamped on it when posted and that being evidence of when you ‘copyrighted’ your idea…? I have no idea how true this is. I was 13 when told this information and ‘Googling’ it to fact-check wasn’t really a thing back then. Anyhoo, I digress. You can copyright design work, company names, inventions and writing, among other things. So yeah, there is a connection between copywriting and copyright, because as a copyWRITER you often hand over copyright of your work to the client once you’ve finished the project. This means the client owns it. Knowing the difference between copywriter and copyrighting isn’t that hard. Hopefully, this has gone some way to clear things up if you’re not a copywriter. Or, if you are a copywriter reading this, then maybe you’d like this piece of advice: If someone makes the mistake of thinking you work in law, go for the easy option. Simply say, “I work in marketing,” and they totally get it.